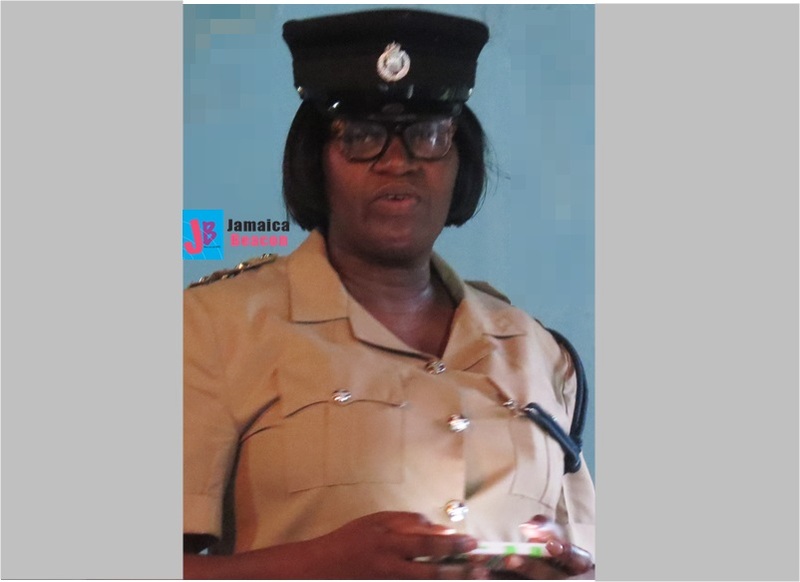 During a public meeting, which was held at Pennington district in the Lluidas Vale area of St Catherine North Police Division, two senior officers implored residents to get permits for nine nights – not only for parties. Deputy Superintendent Eulette Gaynor said nine nights should be reported especially when people are planning to use relatively loud music that may breach the Noise Abatement Act. Applications for permission to host any event, she further noted, should be submitted at least 10 clear days prior to the event being held. “From time to time, people try to ask us for leniency, but it is not on the part of the police to decide that. It has to go through the system,” Deputy Superintendent Gaynor told residents. In the meantime, Inspector Ishmael Williams, who is in charge of the zone that includes Lluidas Vale, said residents should not consider the requirements onerous. He reasoned that there is a paradigm shift, and people are now using nine nights – for example, as cover to perpetrate criminal acts against others. 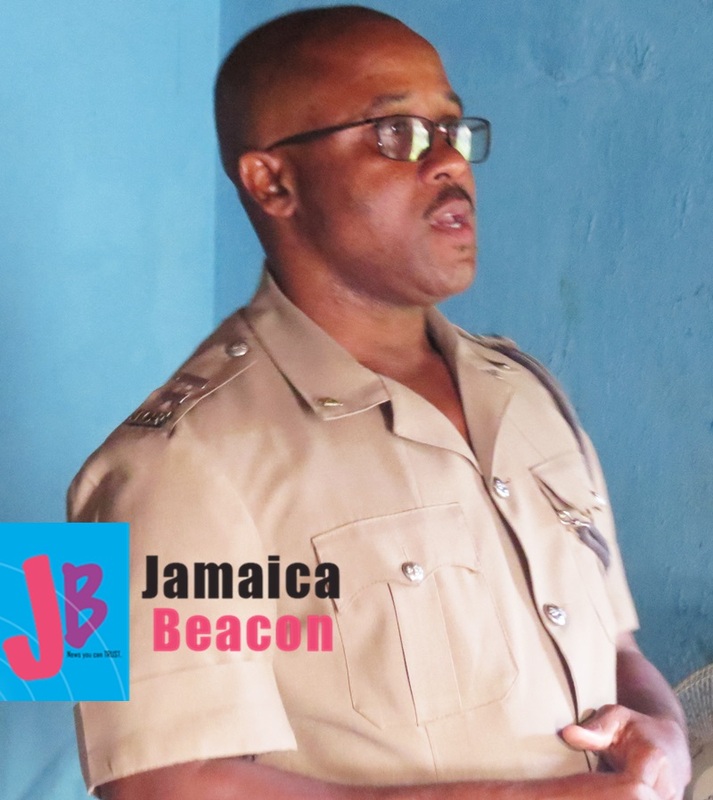 Inspector Williams further explained: “There is a paradigm shift. We need to know what you are having in order to provide that level of security, so don’t bother think we don’t want you to have your little parties or whatever. We need to know what you are having, at what level, so we can know how to police it. “When we know that ‘yes there is a dance up soh; there is a party up soh, there is a wake,’ we can say to the police, ‘make sure that you patrol, that you cover this area‘. If they are not [patrolled] the police will have to account…,” added Inspector Williams. Deputy Superintendent Eulette Gaynor addressing residents of Pennington district on March 31. He urged residents to also ensure their events end no later than 2AM. “When you apply for your permit for your functions, it is not that the police want to pressure you. And when we give you a time limit, it is not that the police want to pressure you. But we want to manage it the best way possible,” Inspector Williams reasoned.